Hydra. Illustration of the Hydra, a Greek mythical beast that had seven serpent heads. 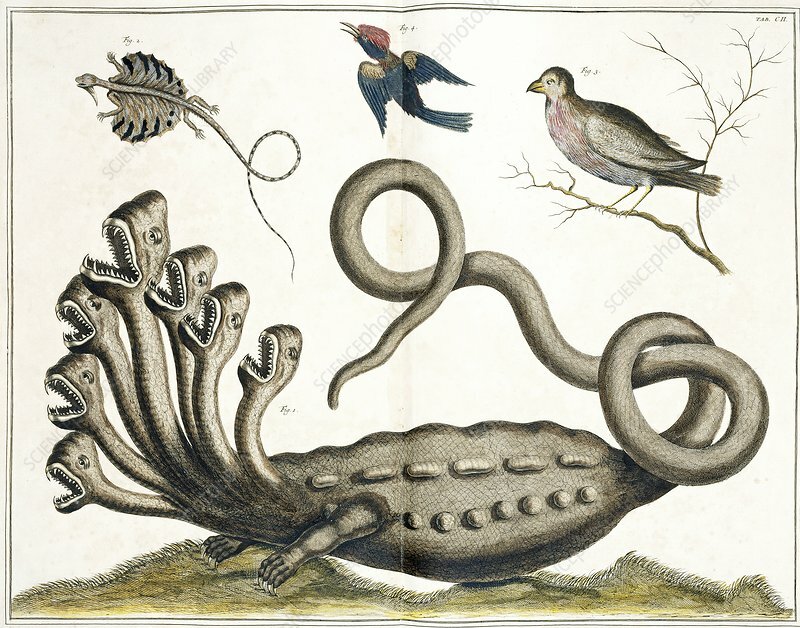 Plate 82 from 'Thesaurus, Vol 3', by Albertus Seba (1758).